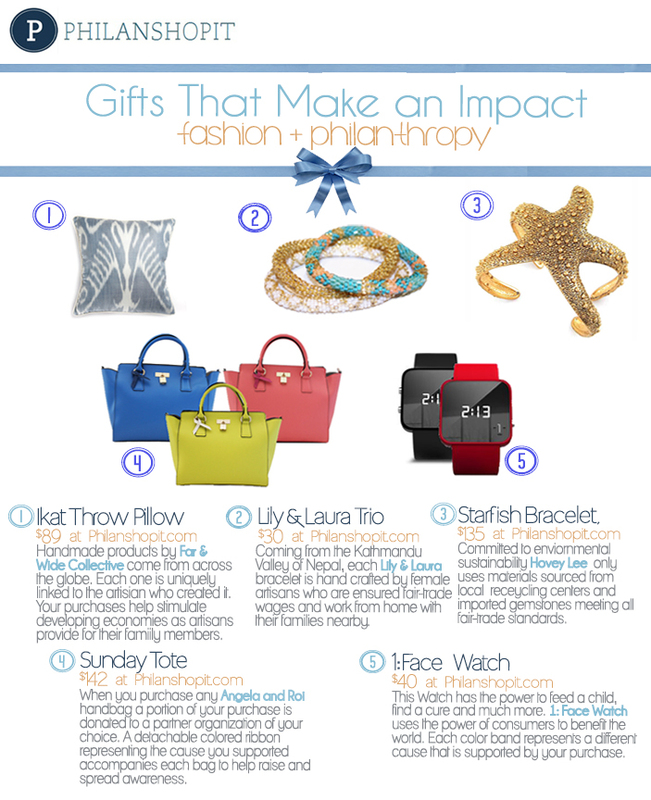 Learn more about Philanshopit’s inspiring mission and visit Philanshopit’s online storefront for more great holiday gifts and to make an impact with your holiday shopping this season. I love this concept! I also LOVE those bracelets! !